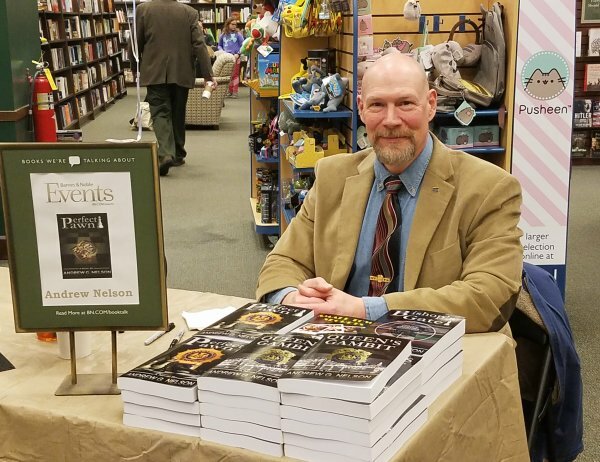 Hey folks, I'm going to be appearing at the Barnes & Noble Bookstore in Springfield, Illinois this Saturday, January 13th, 2018 from 1:00 p.m. - 3:00 p.m. If you are going to be in the area, why not stop by @BNSSpringfieldIL and say hello. Also, if you know of any avid readers, especially in the mystery genre, please share this post.